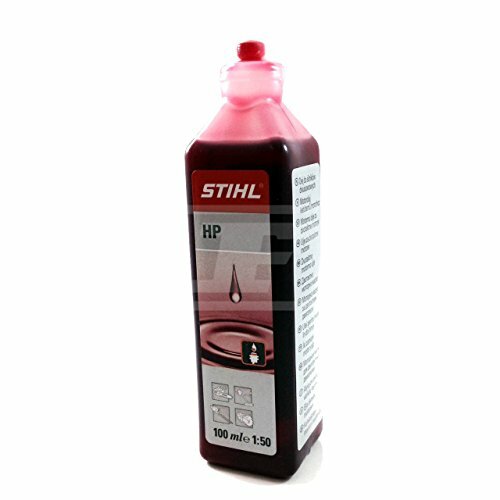 This modern high-quality 2 stroke oil is suitable for use in Stihl, Husqvarna, Echo, Efco, Makita, Partner, Kawasaki, Robin, Mitsubishi, McCulloch, Talon and many more. This oil exceeds APITC - JASO Specs. Quantity Supplied:1 x 100ml Bottle. One Bottle Treats 5 litres of Petrol.